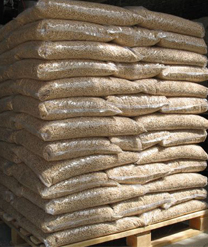 Packaging is the final parts in biomass pellet production line. Auto-packaging machine can save your labor cost, lots of clients need to package pellets in a plastic bag from 15kg/bag to 50kg/bag. 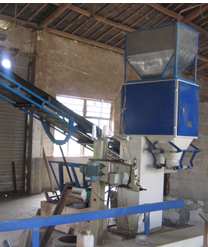 Auto-packing machine is an ideal device for clients to pack biomass pellet. 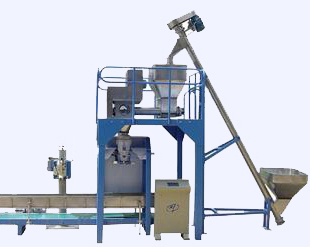 This machine uses a leading technical feeding system, which can absorb materials floating dust and maintain operation house clean. Meantime, it offers user easy-operation, easy assembling, easy-maintenance and excellent stability. Total-solution in a compact structure, need very small space to fix. 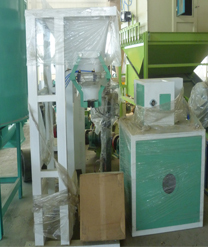 Auto-packing machine is an ideal device for clients to pack biomass pellet. 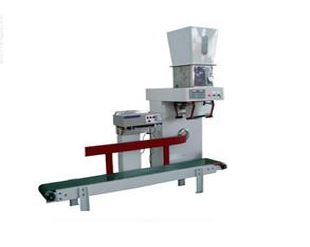 Our Auto-packing machine has reliable quality, high efficiency and beautiful shape. As regards its automatic control system, we have adopted advanced photo electricity track planet differential compensating mode and automatic constant-temperature control mechanism, which makes our machine has very fast packaging speed. Moreover, our machine can carry out step less speed adjustment, and automatically finish the processes of bag making , computation, filling, sealing, cutting, counting and printing number on the bag.